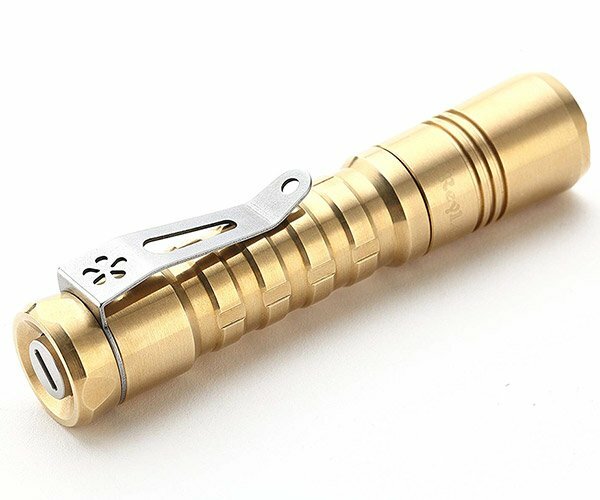 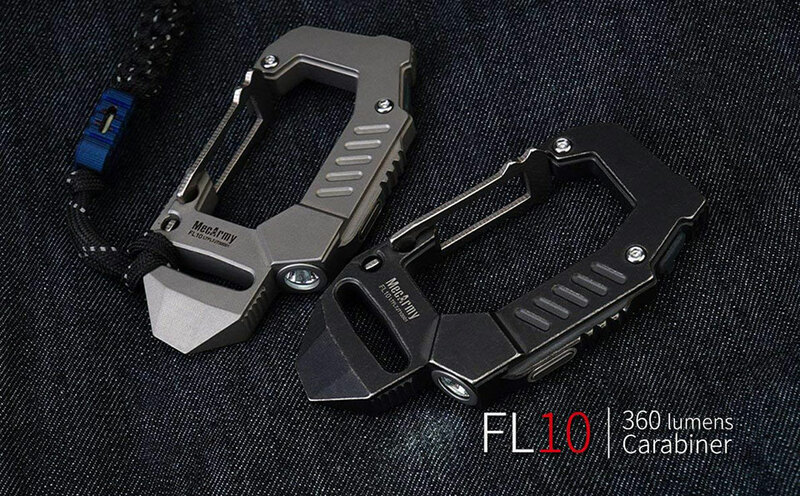 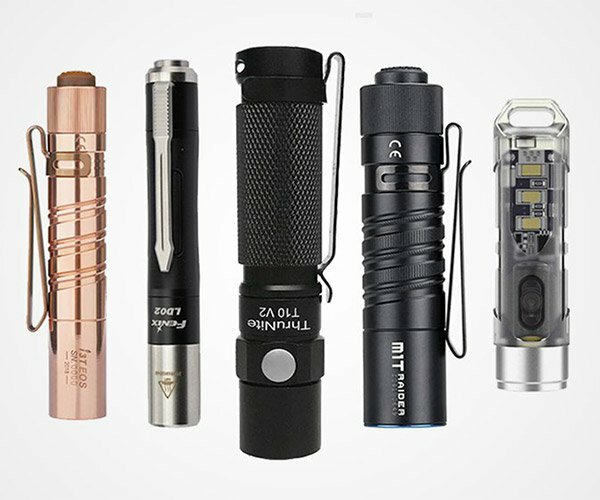 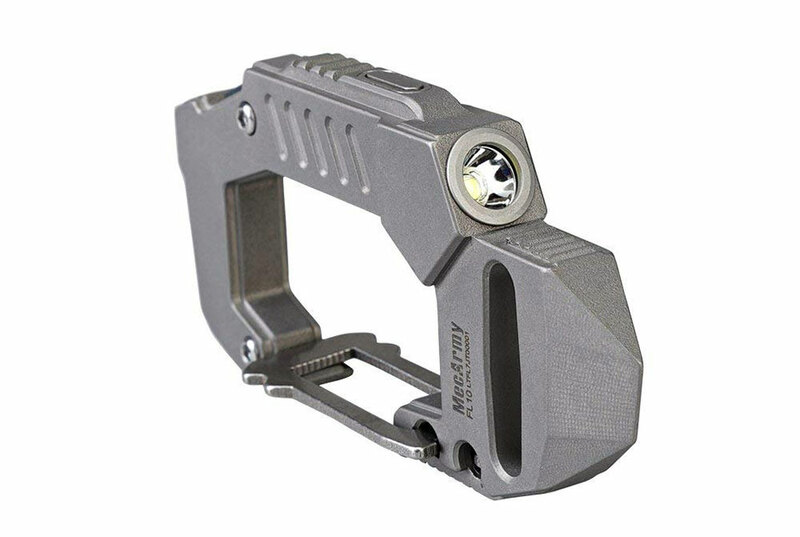 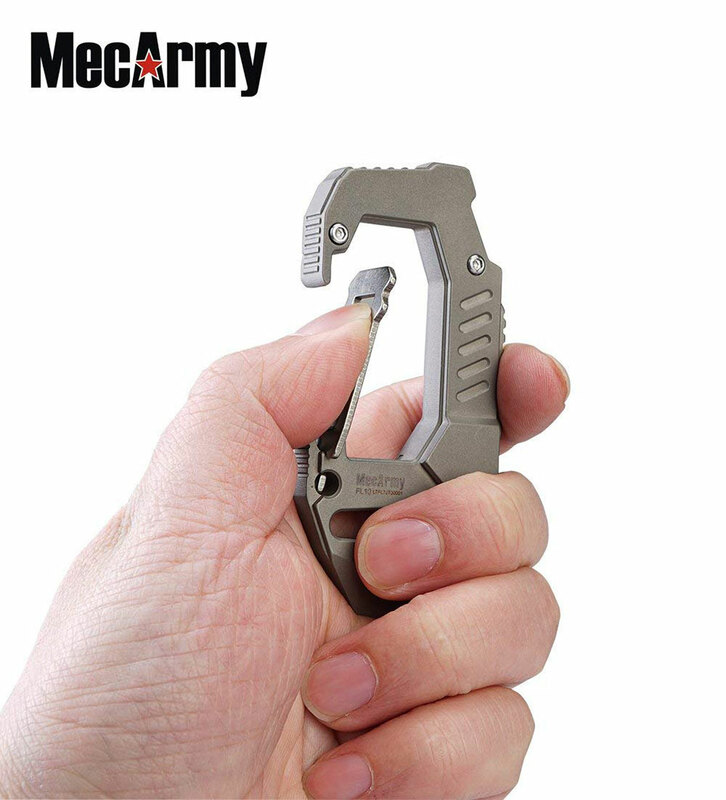 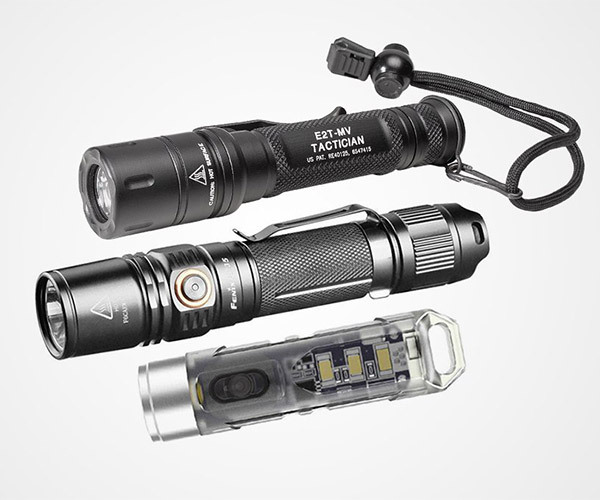 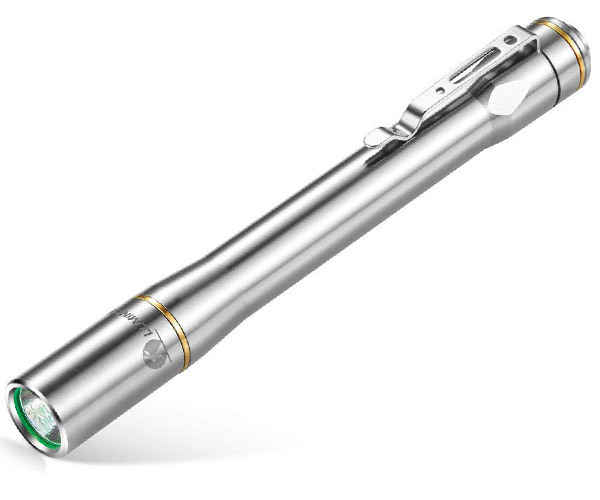 MecArmy’s FL10 gives you a lightweight and compact flashlight that you can easily take with you. 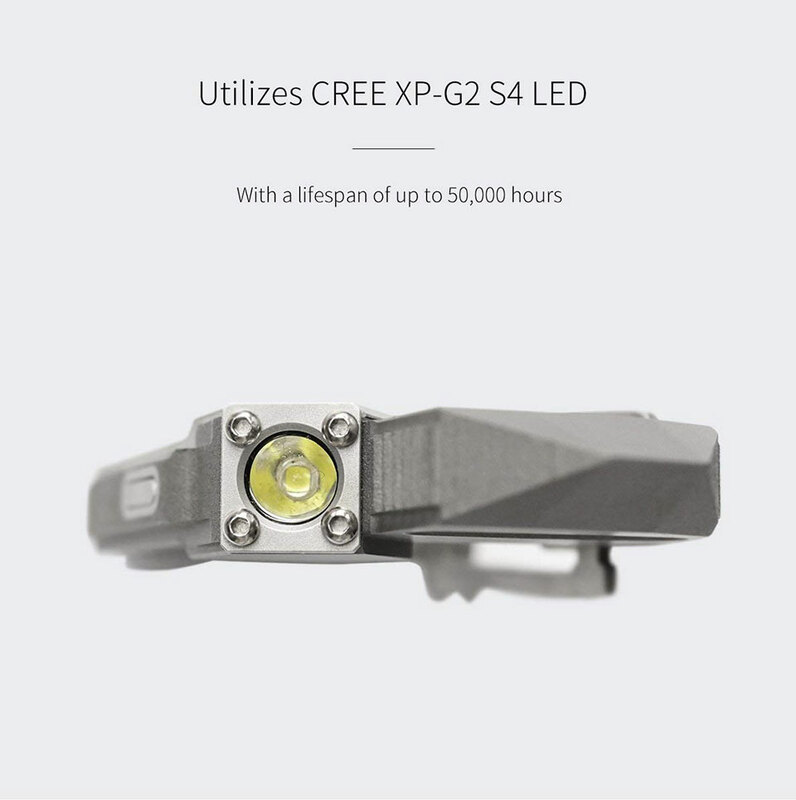 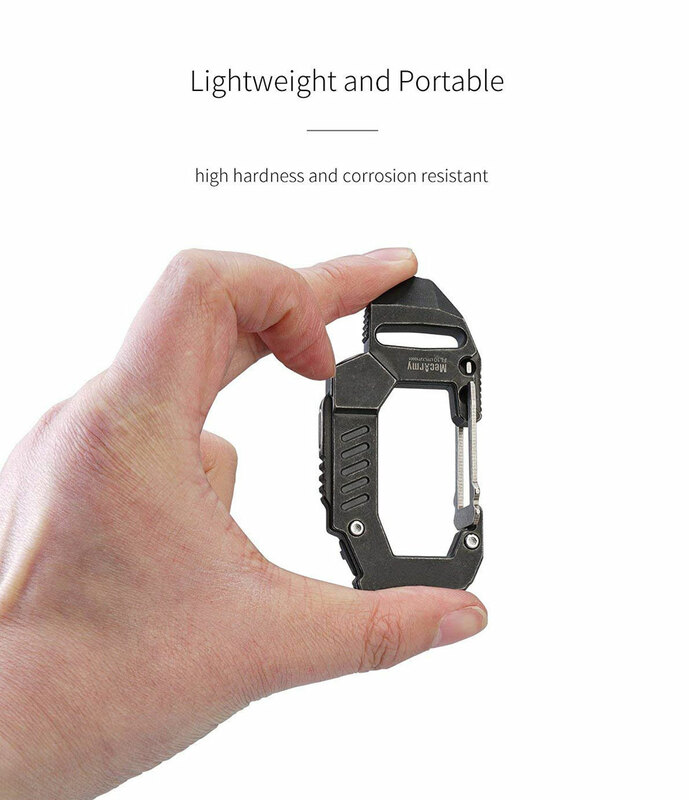 It’s made of titanium and has a corrosion- and scratch-resistant finish. 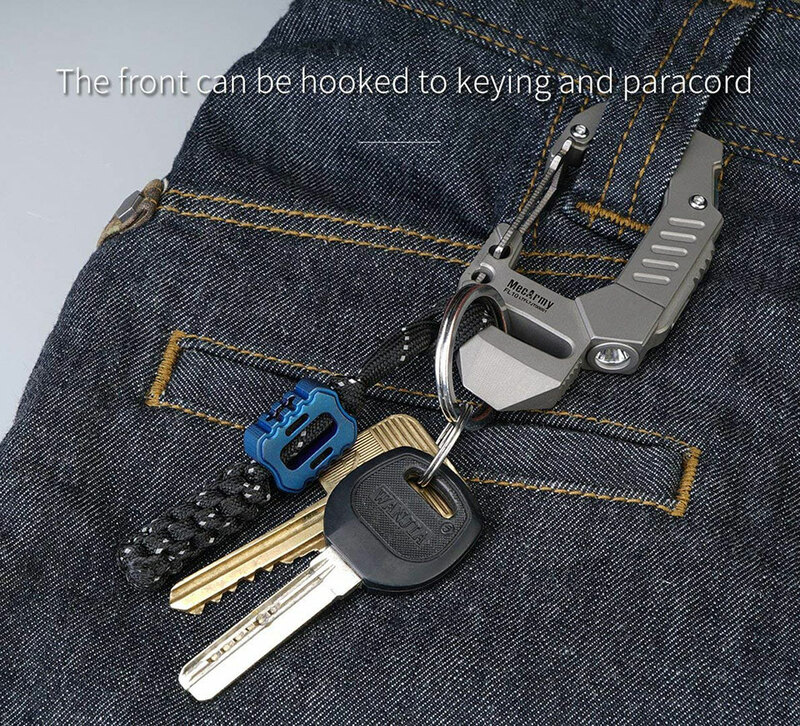 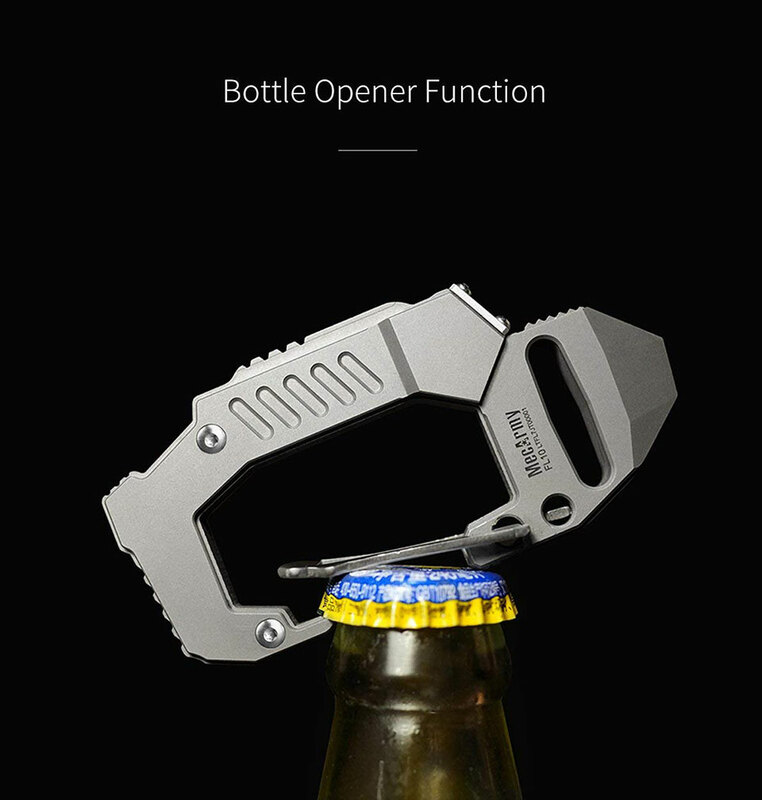 The carabiner also doubles as a bottle opener, a pry bar, and a screwdriver.